At J Michael’s, we believe everyone deserves a little luxury! Our passion is not only to help you look stunning on the outside, but feel great on the inside by using products that are created with the highest quality of ingredients. 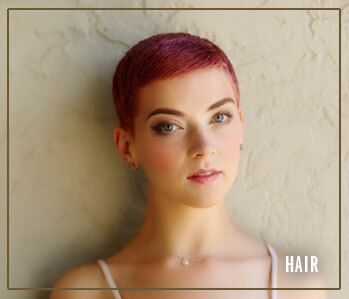 Our hair stylists and skin care professionals represent amazing style, talent, and vision, providing exceptional guest services in a beautiful, relaxing environment, so each experience is a memorable one.